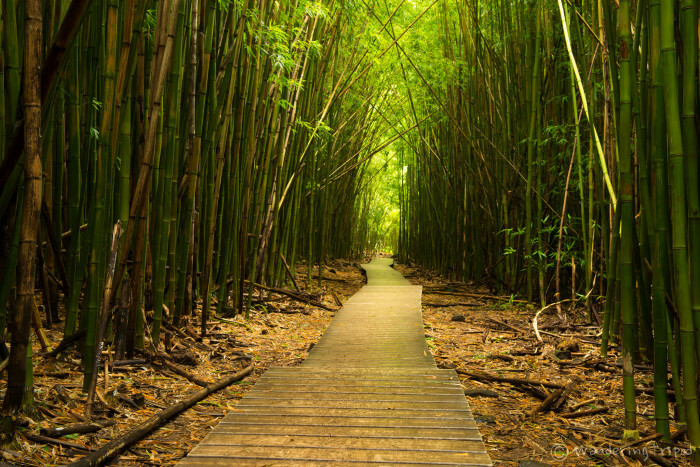 There is no doubt about it – Hawaii is absolute paradise for nature lovers of all kinds, especially hikers. 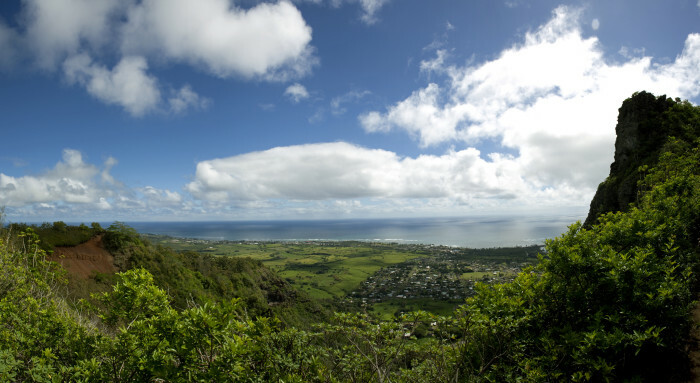 With beautiful mountains, and jaw-dropping valleys, you are sure to find some of the best hiking in the country on our little islands. 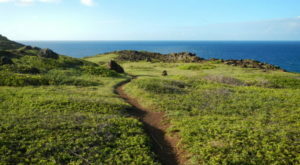 Sometimes, you just aren’t up for a strenuous all-day hike, or you’ve just started to explore the islands by foot, and that’s where we come in: here are 11 of our favorite hiking trails that clock in at less than five miles. 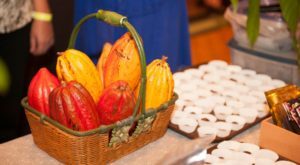 Just miles from the hustle and bustle of Honolulu is the lush Manoa Valley, and this beautiful 2-mile round trip hike through bamboo and banyan trees leads to a picturesque waterfall – and in less than 45 minutes one way. 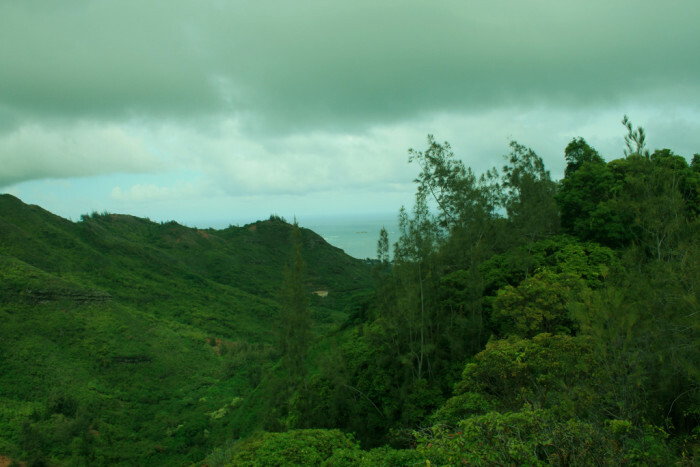 Located approximately 7,000 feet above sea level in Polipoli State Park is this forestis populated by redwood trees that were brought to Hawaii in the 1920s to reestablish the watershed. 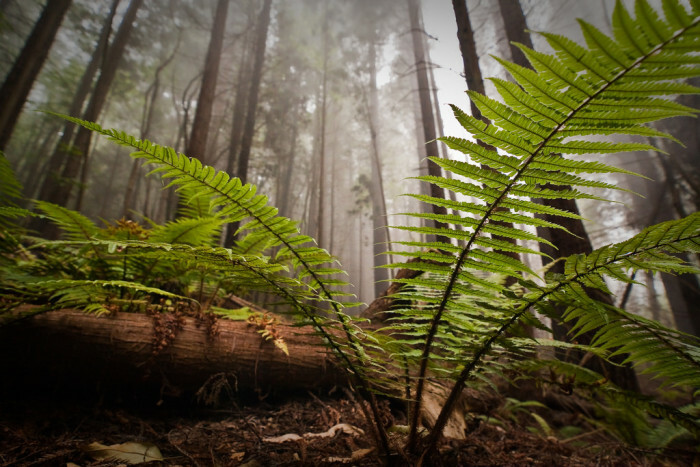 The popular Redwood Trail is 1.7 miles, and guides hikers through a forest of baby Redwood trees, and is the access point for many other trails. 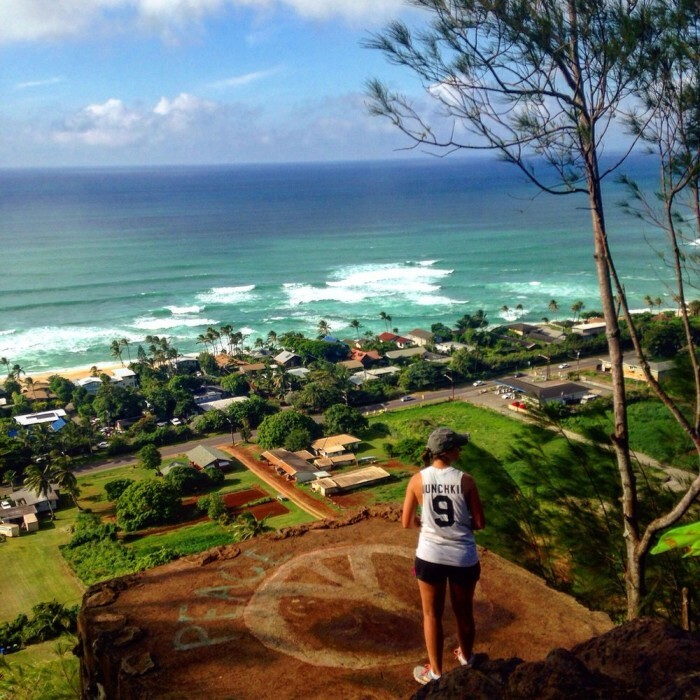 Sure, everyone loves hiking the insanely popular Lanakai pillboxes, but the Ehukai pillboxes, located on Oahu’s north shore, provide gorgeous views, as well as a tree-shrouded and shadier hiking experience. The trail measures in at just more than two miles, but there is also an extensive trail system near the summit. 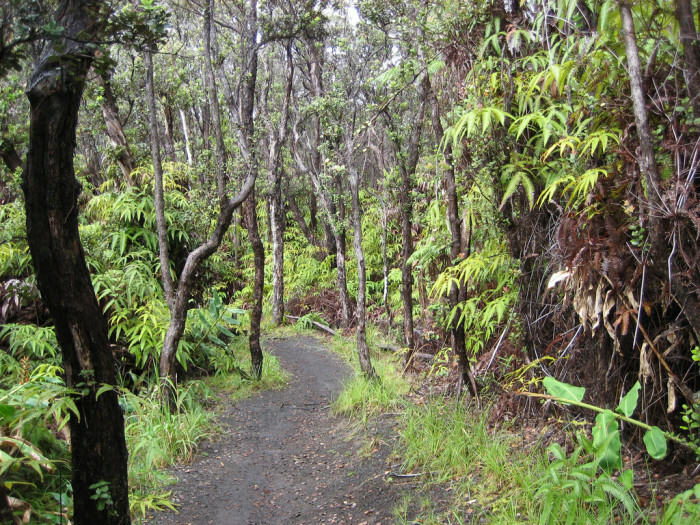 This west Maui trail is approximately 4.5 miles and ascends 1,500 feet, traversing through a lush forest of ohai, kukui, guava and tropical ferns. 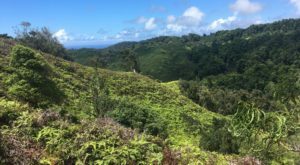 With stunning views of Makamaka’ole Falls, as well as the Waihee Valley, this hike is best started as early as possible – when the valley is relatively clear of clouds. 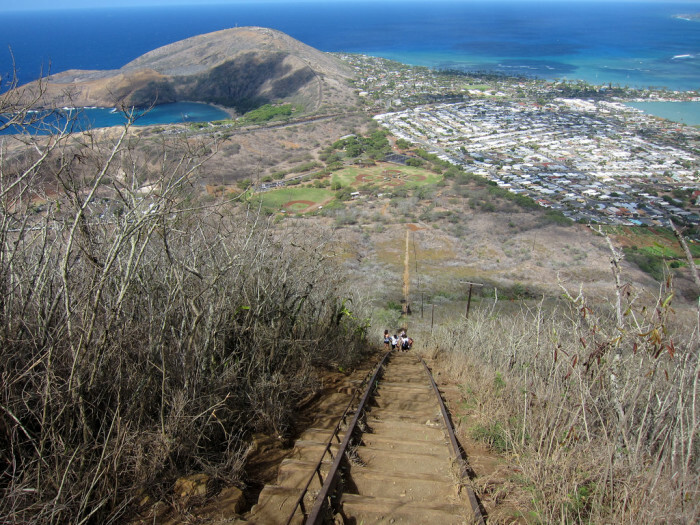 Please don’t let the short 1.5-mile round trip description fool you – Koko Head is brutal – we’re talking more than 1,000 railway steps leading to the summit. It’s a great workout that yields stellar views, and if you get up early enough, it is one of the best spots on the island to view the sunrise. 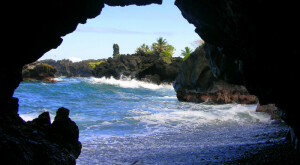 Located in southeast Maui, off Hana Highway and near the Pools of Oheo, is the unforgettable Pipiwai Trail, a four-mile round trip trek that will take you on quite the enchanting journey through a lush Hawaiian rainforest – complete with beautiful bamboo groves and a massive banyan tree - to two impressive waterfalls. 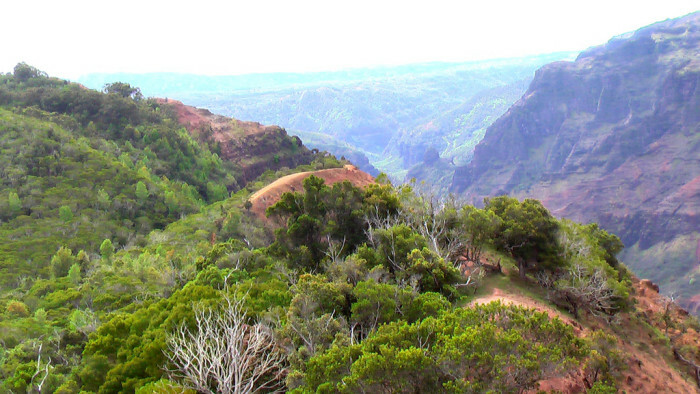 This 3.4-mile hike begins off the short Cliff trail, following the northern rim of Waimea Canyon. 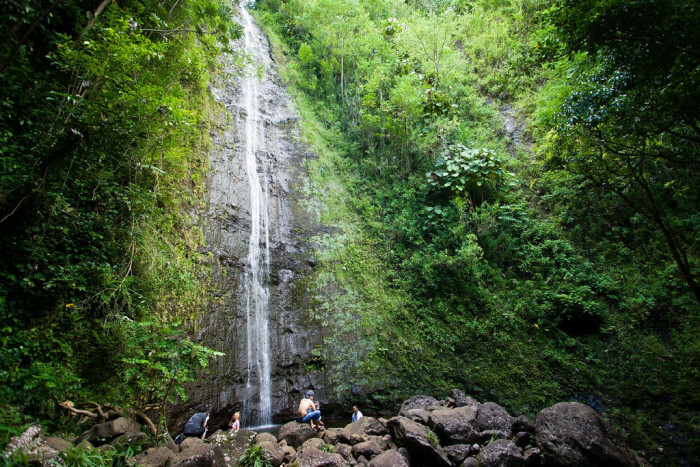 At the halfway point, you will encounter Waipo’o Falls, the perfect place to stop and enjoy a picnic lunch. 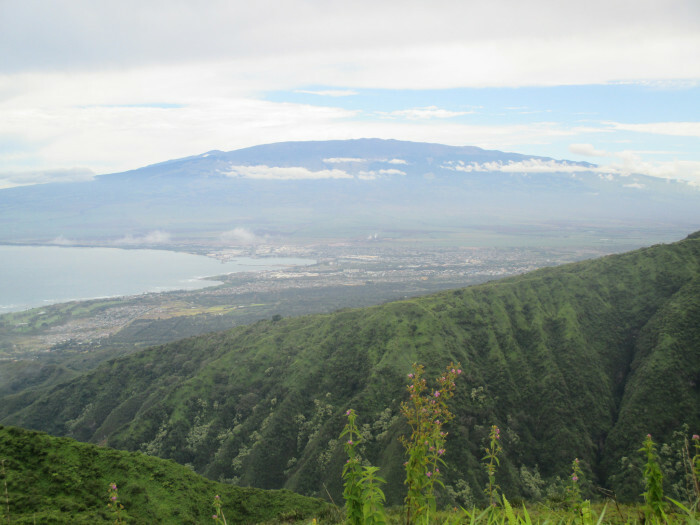 The trail ends at the awe-inspiring Kumuwela Lookout, with sweeping views of Waimea Canyon and the Pacific Ocean. 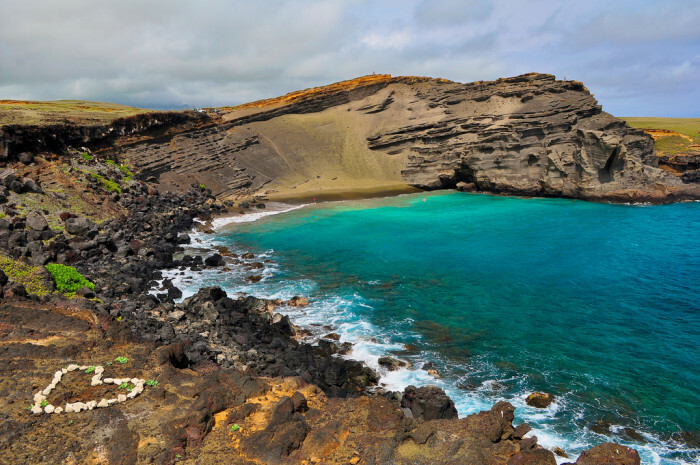 A 2.5-mile trail brings hikers to Papakolea Beach, also known as Green Sand Beach, the southernmost point in the United States. 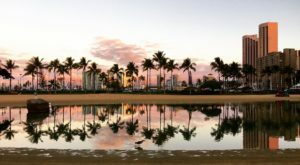 The trail is reserved for pedestrians and four-wheel drive vehicles – and the dangerous offshore waters make it one of the best spots for shoreline fishing. 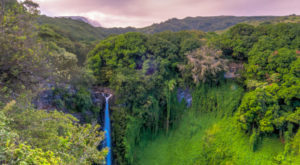 Located near Laie on Oahu’s northeastern shore is the Hau’ula Loop Trail, a 2.5-mile hike that traverses through a lush jungle, and features a hidden waterfall. 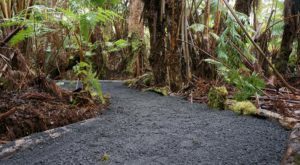 The trail can get muddy, but is lightly trafficked and at just more than 700 feet in elevation gain, is suitable for hikers of all skill levels. 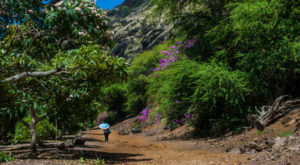 There are countless hikes under 5 miles in Hawaii, and this is by no means an exhaustive list – so, tell us, what are your favorites?